9/11 Inside the Pentagon premiered September 6, 2016. 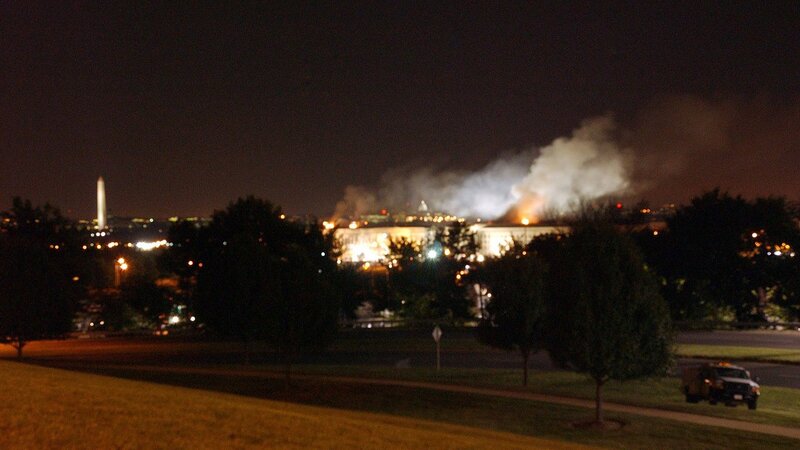 Rarely told stories of the attack on the headquarters of the U.S. Department of Defense. 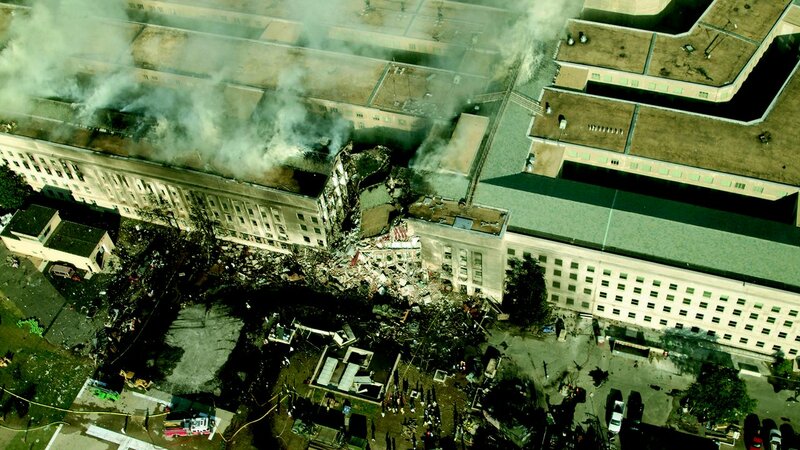 At 9:37 a.m., American Flight 77 slammed into the Pentagon. 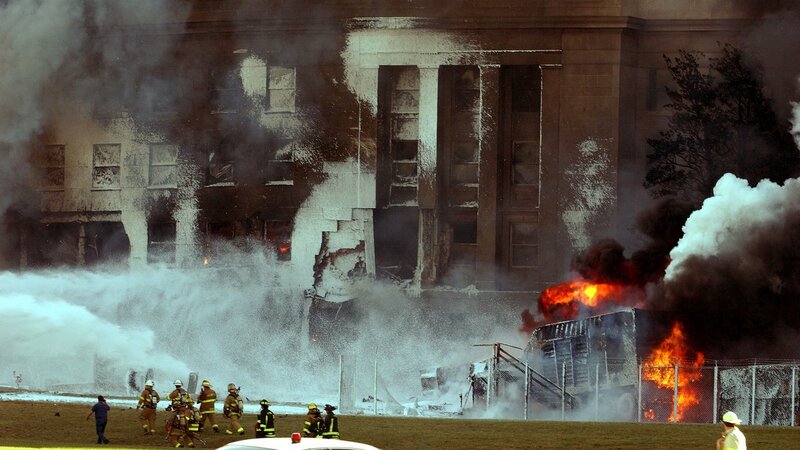 Six crewmembers and 53 passengers were killed instantly. 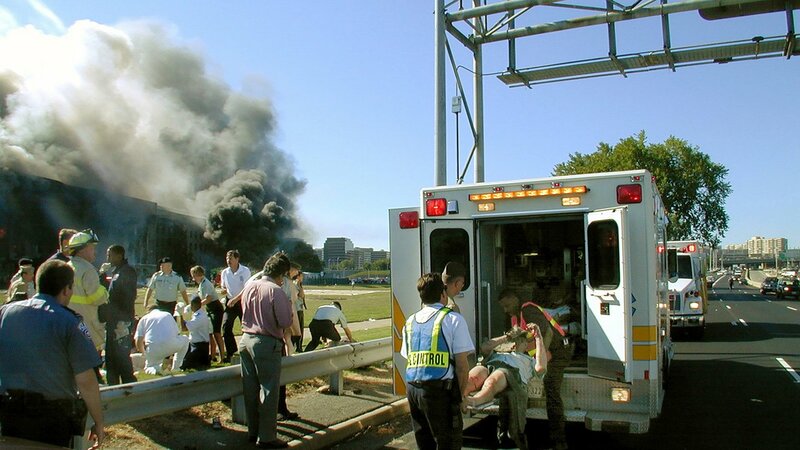 Flight 77 was the third plane to strike its target during the unprecedented attack on the United States. There was no protocol for this type of event, and chaos ruled the skies. Firsthand accounts from aviation professionals provide a bigger picture of the attacks across the eastern seaboard, and shed light on events at the Pentagon before, during and after the attack. 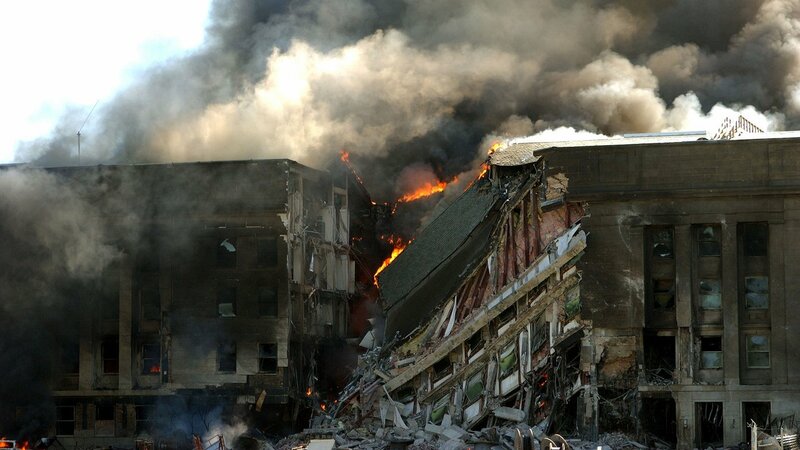 As a jet-fueled inferno spread though the building, the National Military Command Center (NMCC) filled with thick, acrid smoke and computer systems came dangerously close to meltdown. If the NMCC, the nerve center of military operations, shut down, our military would not be able to respond to the attack. 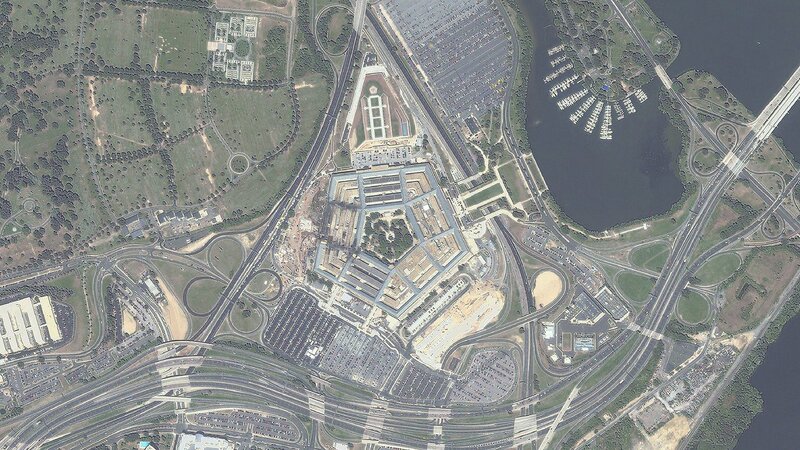 Site R was activated, and top military officials from the Pentagon relocated to the secret, backup command center. While building engineers fought to keep the NMCC online, survivors and first responders braced for impact from a second incoming plane. An hour after flight 77 hit, officials on the ground received word that another hijacked flight was inbound. For some — including first responders and survivors in our story — evacuation was not an option. The scene grew disturbingly quiet and everyone looked skyward as the roar of jet engines came closer and closer to the Pentagon. 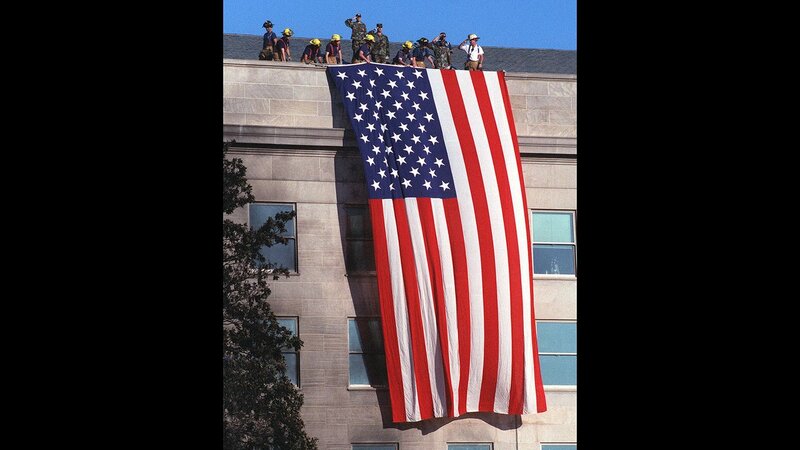 9/11 was a generation-defining moment, yet the individual acts of bravery and heroism that took place at the Pentagon remain relatively unknown. 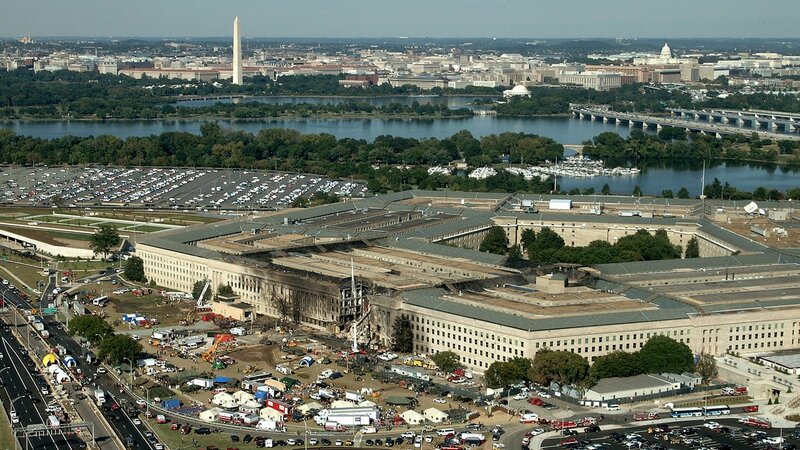 Even as the most devastating attack on American soil was unfolding, Pentagon employees acted fearlessly in the face of terror to save each other and our military capability. 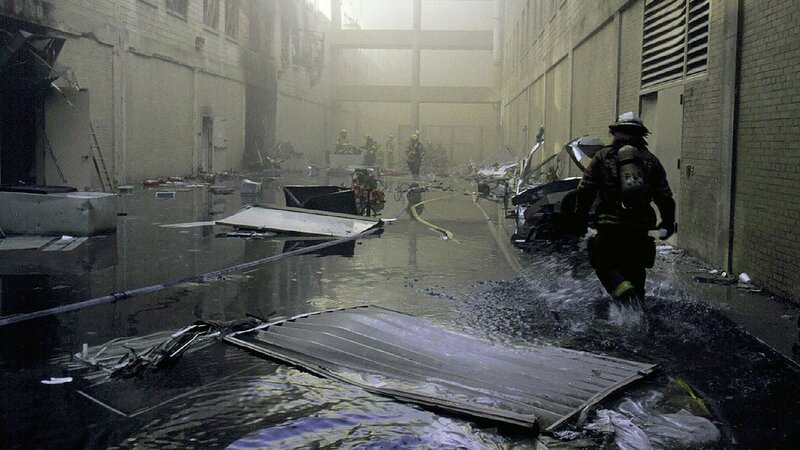 9/11 Inside the Pentagon was produced by Lone Wolf Media for PBS.